The principle objectives of the Society are to foster all branches of the Visual Arts and to enhance the status of art and artists in the community by providing innovative and up to date activities for artists to advance their talents. The Society meets at 7.30pm on the first Tuesday of each month (except January) at the Masonic Hall, Cnr. Pacific Highway & Turramurra Ave. Turramurra, with guest speakers or leading artists demonstrating a variety of techniques in oils, watercolours, acrylics, drawing and much more. Art exhibitions, workshops and demonstrations are just some of the regular activities conducted by the Society. 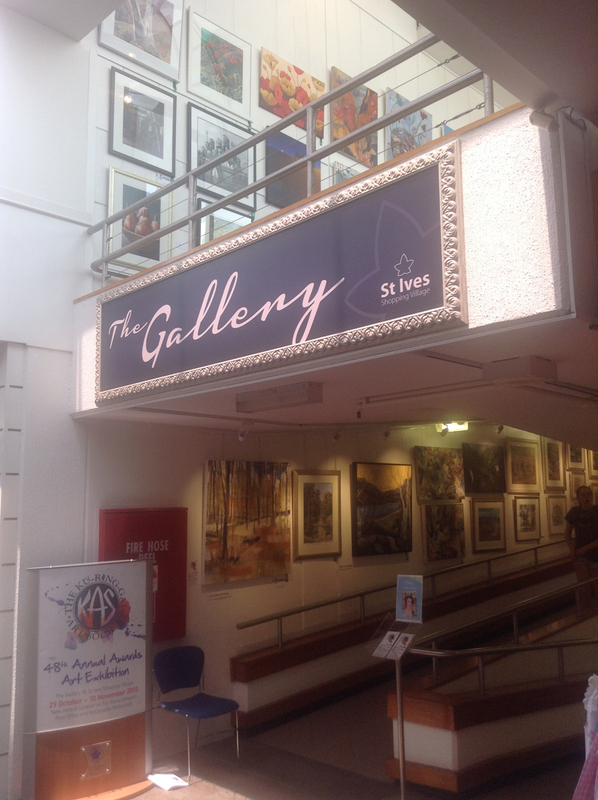 Currently three exhibitions of KAS members’ work are held each year at the St Ives Shopping Village, the Annual Awards Exhibition is held in July, and additional exhibitions are held in March and October. The Awards Exhibition in July offers a wide range of categories for which exhibiting members can enter. Attractive prizes are offered by the Society and by our generous sponsors and benefactors. 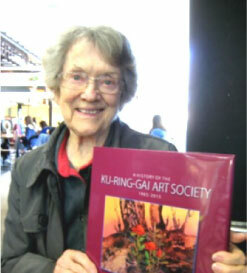 The Ku-ring-gai Art Society appreciates the support of many generous sponsors. Our Principal Sponsors are St Ives Shopping Village and the Ku-ring-gai Council. KAS is a member of the Combined Art Societies of Sydney. The patron of the Combined Art Societies of Sydney is His Excellency General The Honorable David Hurley AC DSC (Ret’d) The Governor of New South Wales. The Combined Art Societies or CASS is run by a small group of volunteers who are dedicated and enthusiastic Art Society members. Their aim is to unite and strengthen the standing of art societies in our community, to gain greater recognition for art societies, and to encourage a standard of excellence among individual artists within our societies. The CASS at this time has thirteen member societies. 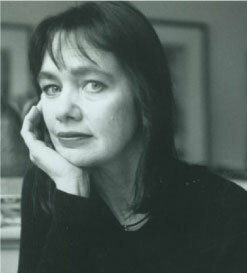 Meg Stewart is a filmmaker, journalist, and author. Meg lives in Sydney and is the daughter of artist Margaret Coen and poet Douglas Stewart. Art curator, art historian and publisher. Lou Klepac was born in Croatia in 1936 and emigrated to Australia with his family in 1950. In 1980 he moved to Sydney and, with his wife, co-founded Beagle Press, the imprint under which he has produced many art books. 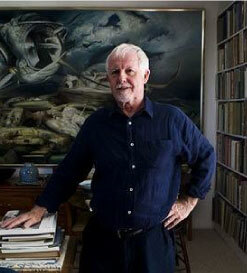 In 1996 Klepac received a Medal (OAM) of the Order of Australia for services to Australian art and, in 2006, he was awarded the Degree of Doctor of Letters, University of Sydney. 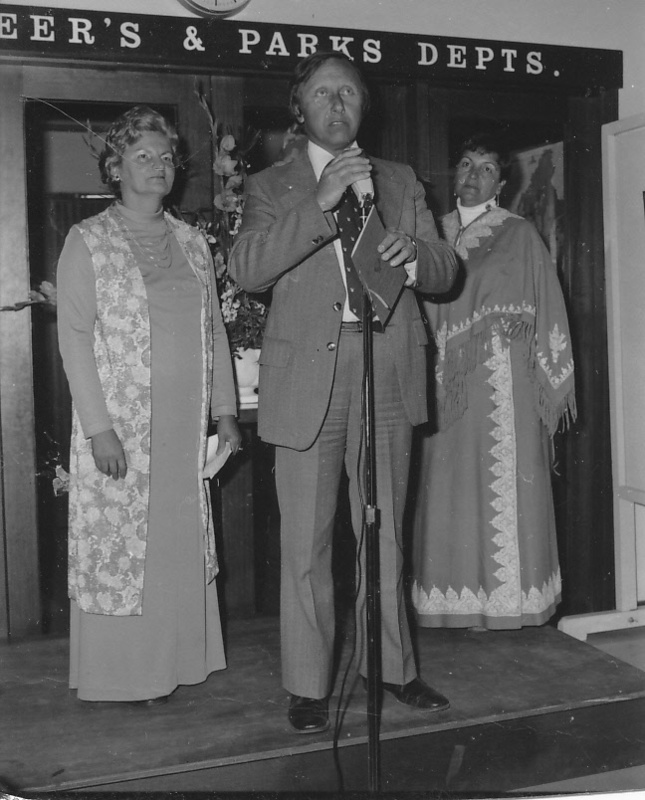 The Family of Margaret Wills have very generously offered to sponsor the Golden Jubilee Prize with a perpetual donation of $2000 each year. 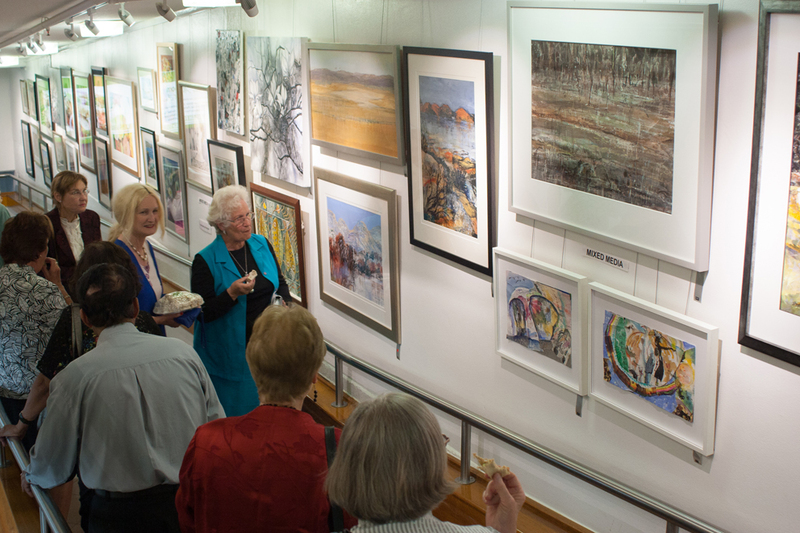 Celebrating its 50th Anniversary in 2015, the Ku-Ring-Gai Art Society (KAS) is a non-profit organisation, run by artists for the benefit of artists and those interested in the arts. The Society meets at 7.30pm on the first Tuesday of each month (except January) at the Masonic Hall, Cnr. Pacific Highway & Turramurra Ave.